""I am writing this in regards to my experiences with Yael Gonen-Dawson..."
""I am writing this in regards to my experiences with Yael Gonen-Dawson. She was of great help. We started looking at apartments not knowing if we would be 2,3, or 4 roommates, due to this uncertainty our first day with Yael showing us around we saw all 4 bed rooms with some 3. It turned out we went with 2 roommates so our first day of showing was a complete waste of everyone's times and Yael had no problem with that! She met with us again with in the week and showed us many more options for two bed rooms that fit all our other needs. She did everything you can ask for from a broker and more making the process very simply and easy which for me was a huge plus due to the fact i needed to get my own condo rented out I really needed someone to do all the leg work and that is exactly what she did. Very positive experience and I suggest Yael as a agent for all, I know based on my experience I certainty will be in the future."" "Yael was an incredible broker to work with. She was very friendly and ..."
"Yael was an incredible broker to work with. She was very friendly and went the extra mile to help me in securing a great studio all the way from Michigan! I felt very comfortable working with her, as it was my first apartment obtaining on my own. I will definitely speak highly of her and your company to my friends and family in the future!" "Yael Gonen-Dawson is a true pleasure to work with and be around. She i..."
"Yael Gonen-Dawson is a true pleasure to work with and be around. She is smart, has a sparkling personality, knows what her clients want/need and isn''t pushy -- all great qualities for someone working the NYC housing market. I''d recommend Yael to my friends and will be calling her the next time I need an apartment." ""I worked with Yael Gonen-Dawson when I was contemplating a move in NY..."
""I worked with Yael Gonen-Dawson when I was contemplating a move in NYC. Yael was not only prompt and professional, she also truly listened, showing me a wide variety of apartments that not only fit my taste, but also fit my budget. 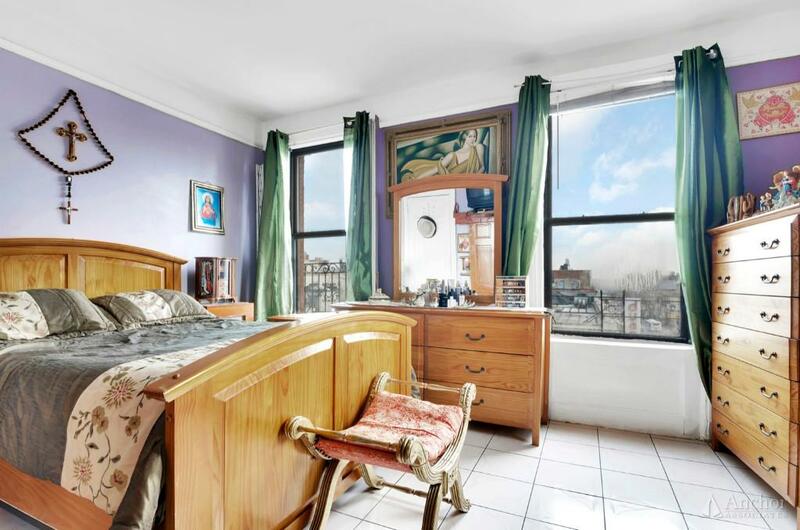 I would highly recommend Yael to anyone who was contemplating a move in the city."" "Yael was great! My fiancé and I didn''t have too much time to hunt for..."
"Yael was great! My fiancé and I didn''t have too much time to hunt for apartments, so Yael distilled the process down to the top picks in the area we were looking in. None of the apartments she showed us were bad choices, and once she got a better idea of exactly what place we were looking for, she really bargained with the renting representatives on our behalf for the best price on our future apartment. She was always smiling and upbeat, patient with our occasional late meeting times (we were from out of town) and made the process short and sweet, allowing us the most important thing: time to enjoy the rest of our vacation! Really a great experience!!" Yael has been living in NYC for over 10 years. Having background in Film Production and acting has shaped her into a very passionate, driven individual. In 2010, Yael produced the award winning film Reverie, (www.reveriemovie.com) winner of numerous national awards and featured in The Cannes Film Festival. Yael has a sense of camaraderie with her clients, not only does she have the "lay of the land", she also has a personal understanding of what it takes to search for a place that will serve as your peace and security. Her clients rave about her loyalty, energy and personable service: “Yael was always available to answer our questions and concerns”.. When she’s not “hitting the pavement”, Yael very much enjoys swimming. One of her other passions are collaborating on different Film projects with her award winning Director/Writer husband, Chris Dawson. Yael's firm belief is that actions speak louder than words. She is committed to showing her clients they are top priority and is all about finding people their little slice of New York Heaven. OPEN HOUSE! SUNDAY 11am-12pm Back ON MARKET!! - 6 Br/2bath South facing CONDO- 181ST - 1/ A Trains!